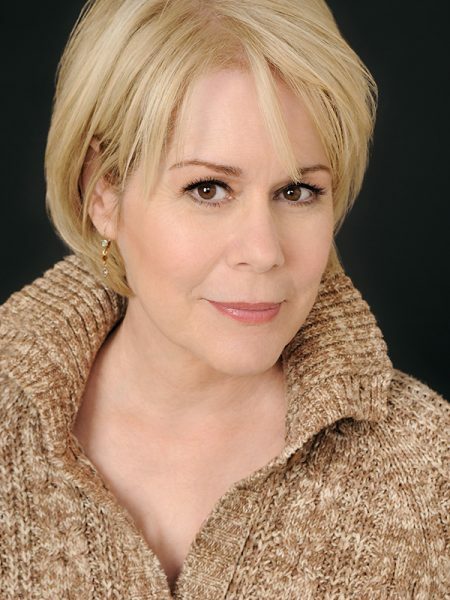 Christine Estabrook has starred in hit Broadway shows, won accolades and acting awards for off-Broadway performances, earned an Master of Fine Arts degree from Yale Drama School. After graduation, Estabrook spent four years performing at the Eugene O’Neill Playwrights Conference. She tread the boards in Durang’s Baby With the Bathwater, Blue Window and won a coveted Obie Award for Pastorale. She starred in numerous Broadway and off-Broadway plays earning Drama Desk nominations for North Shore Fish, Win/Lose/Draw and winning one for The Boy’s Next Door. Estabrook spent the better part of 2007-09 in New York performing in the Tony Award-winning musical Spring Awakening. She has taught acting courses and workshops at ART Institute at Harvard University, in the MFA program at the University of California in San Diego, at Niagara University, at AMDA, Los Angeles, and served as a Guest Lecturer at SUNY Oswego. Estabrook has had memorable roles in film, and television. You can see her work in Mad Men, American Horror Story, Designated Survivor, Desperate Housewives, among others.